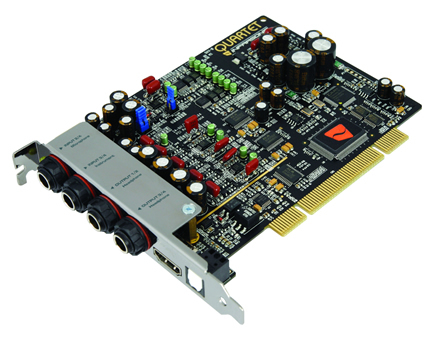 The INFRASONIC QUARTET is a multi purpose pro audio interface card using stable PCI bus technology. 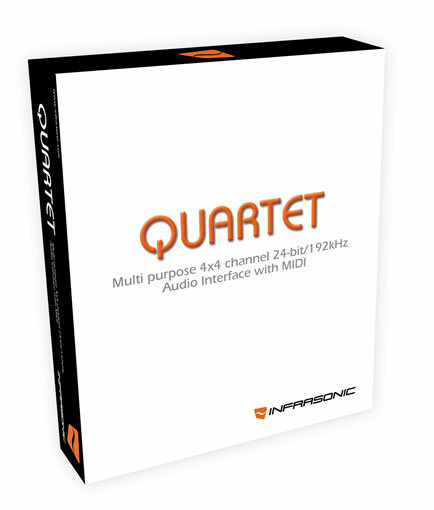 QUARTET provides high quality, multi-function, sound editing for your home studio. 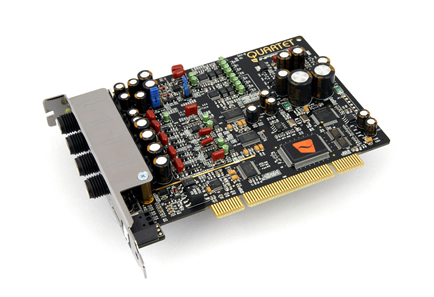 QUARTET has better performing analog I/Os than other cards in its class. It supports a 192 kHz ADC sample-rate with full 24-bit recording. 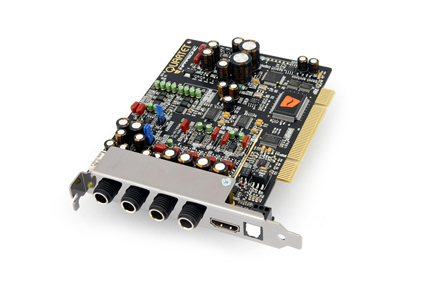 The high-quality AD/DA converter has 115dB signal-to-noise (S/N) ratio. The high-end components in the analog circuit improve dynamic range by 10dB. 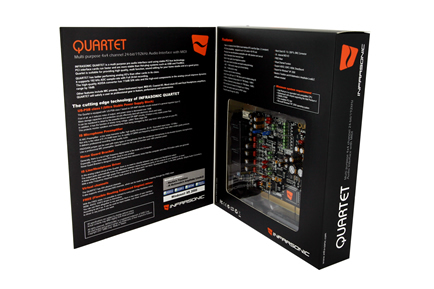 Other features include a MIC preamp, direct instrument input, MIDI I/O, Coaxial I/O, Word clock I/O and Dual Headphone amplifiers QUARTET is professional gear that will satisfy in features, performance and convenience. Hardware mixer for direct monitoring. 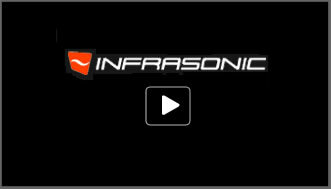 Click the image below to view the Flash Introduction to this product in a new window. Player will open in a new window and may be resized.